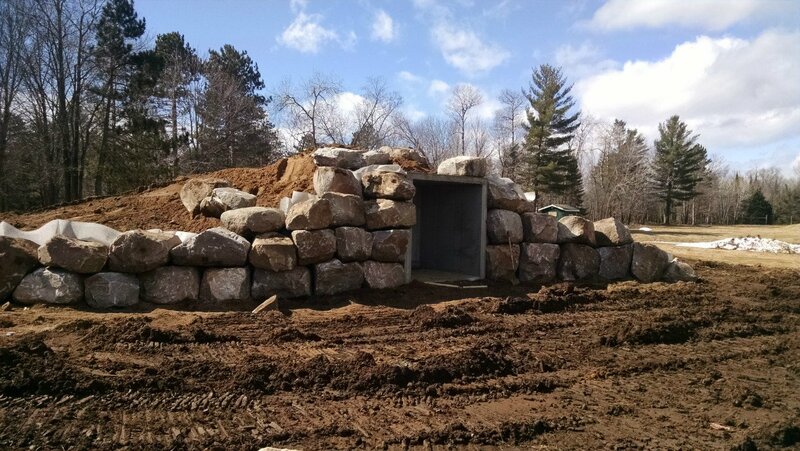 Get your land ready for your new construction or landscaping project and give your building project a strong start with detail-oriented excavation services. Prepare your site for the fantastic results you have envisioned so you can stay on track. 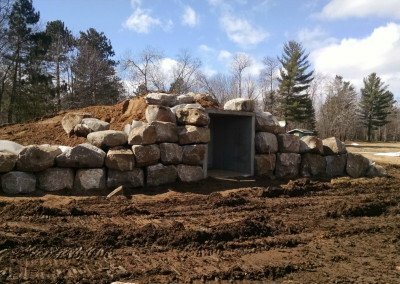 Excavation services start your project strong and give reliable, durable results by preparing your site and handling the first steps in creating lasting performance from your finished product. Whether you are envisioning a new home or want to add a driveway, let us handle the details so you don’t have to. 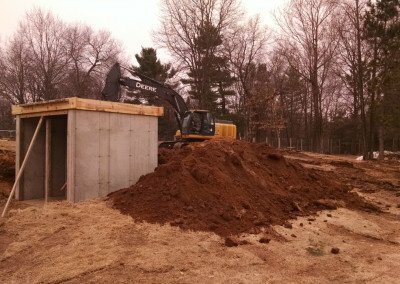 Your excavation services are important to the results of your finished project. That is why you can trust us to use only state-of-the-art equipment for the highest quality results from start to finish. Once your site is prepared, look to us for further services to make your building or landscaping project a success. You can trust our attention to detail and extensive knowledge to help you choose the services you need to achieve your vision for your project. 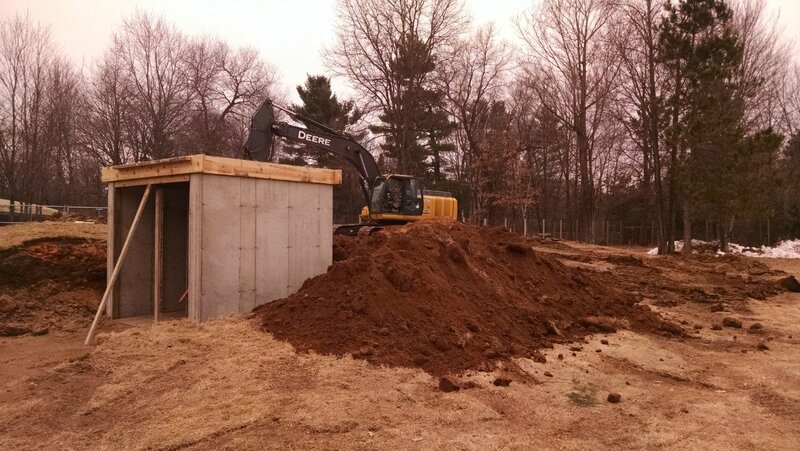 From demolition, to topsoil, to tree moving and snow plowing, we do it all. Let us handle the heavy lifting of getting your project started so you don’t have to.